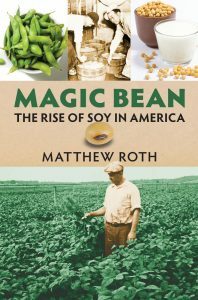 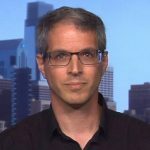 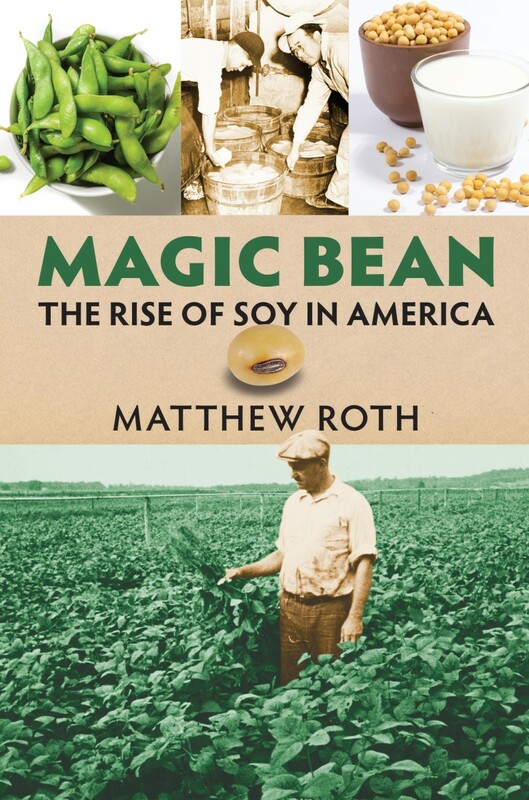 Authors Matthew Roth (Magic Bean) and David Taylor (Cork Wars) share the engaging industrial and war-time histories of these two commonplace objects, the soybean and cork. 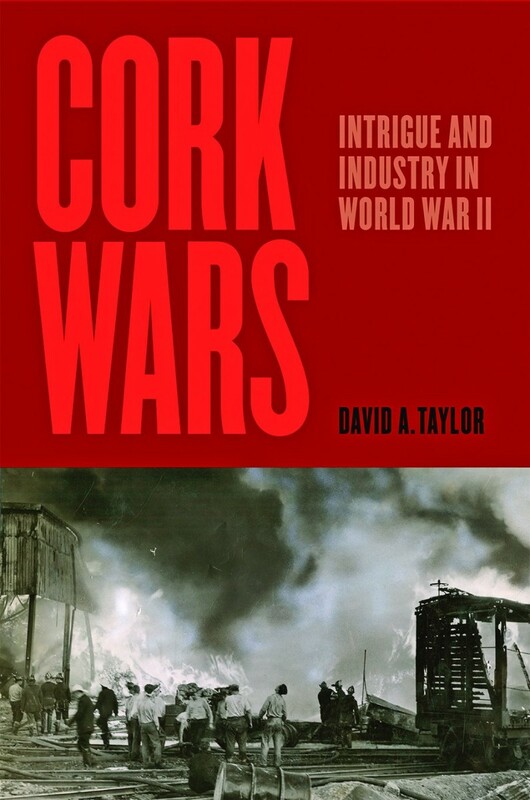 Book sales and signing will follow. FREE to attend and open to the public.